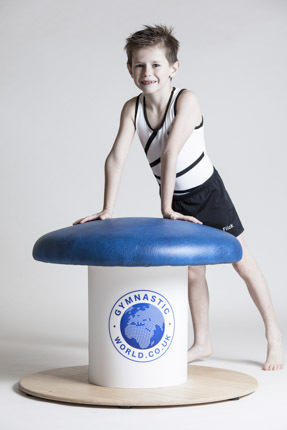 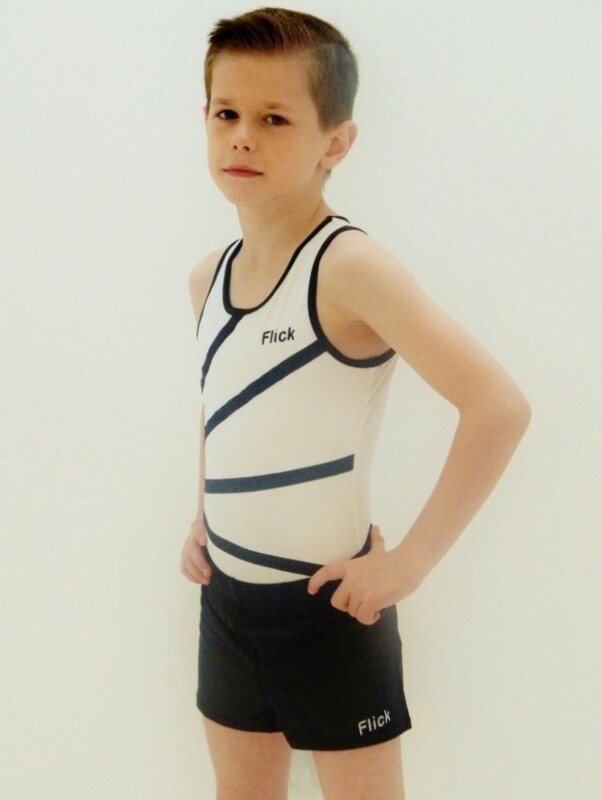 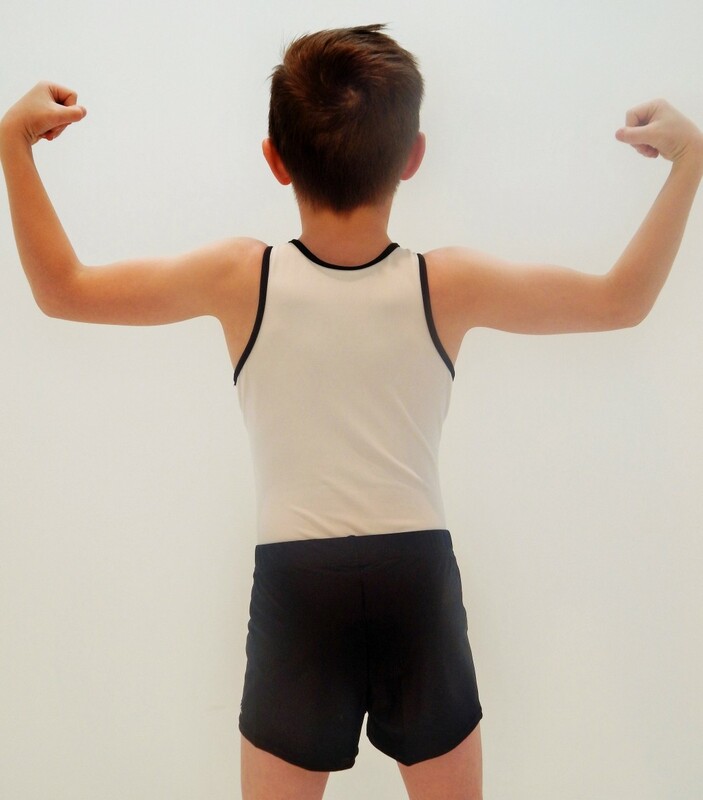 Be triumphant when you “train”, “perform”, “compete” in this boy’s white lycra fully lined gymnastics leotard. 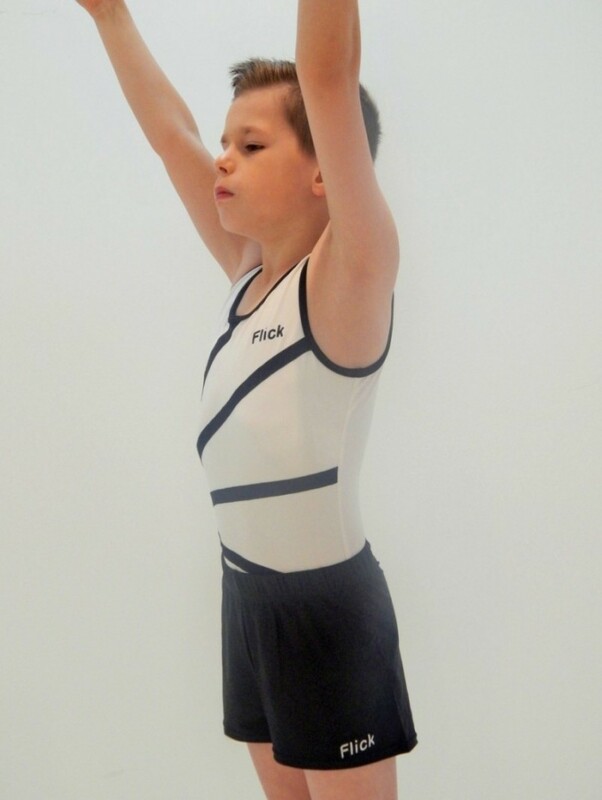 Black piping to neckline and arms; finished with black lycra design to the front and back. 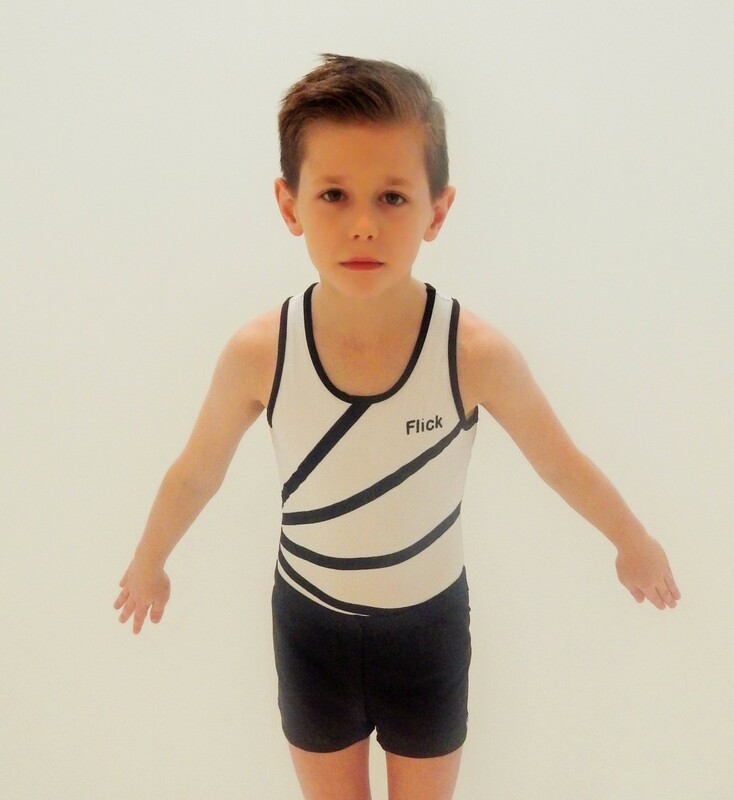 Shorts sold separately.